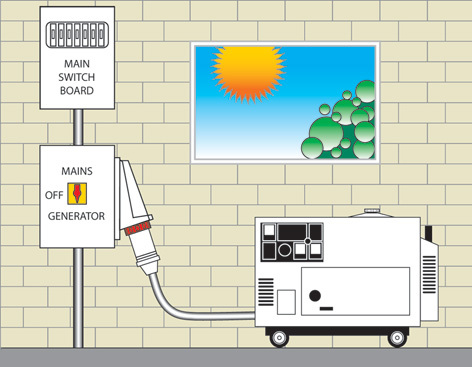 Safely switch over from mains power to your generator to maintain your power supply. Protection against power failure is important in costly and inconvenient situations, such as rural homes, factories, milking sheds, processing plants and food areas. 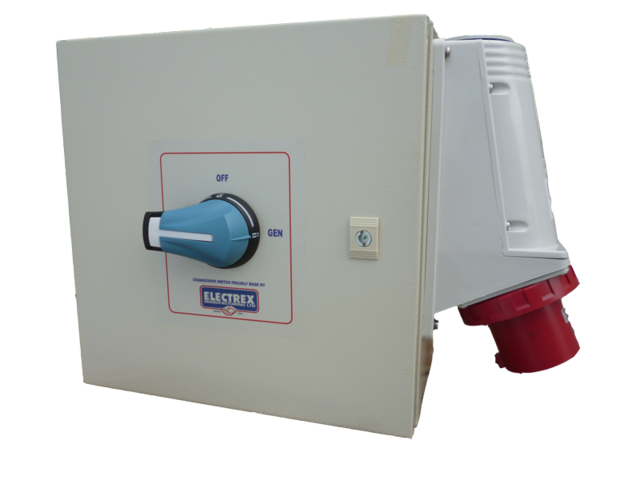 Custom built and available in 16, 32, 63 and 125 Amp capacities. Safely connect the generator to the mains with a minimum of down time. 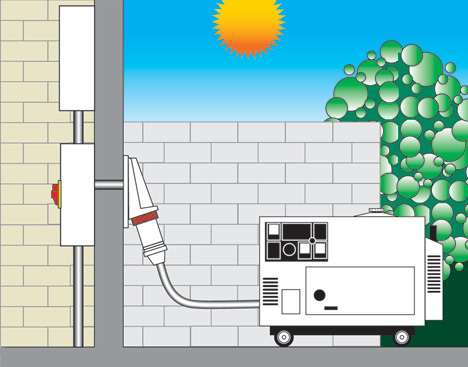 Ideal for rural homes, factories, dairy farms, processing plants and food areas. Includes SCAME appliance inlet for quick connection to the generator. 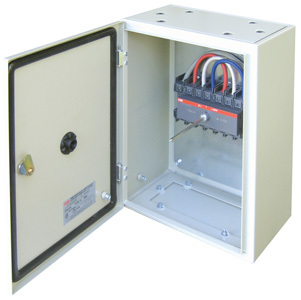 Long life enclosure is either Grey Polyester IP65 or Powder Coated Steel with IP65 rated door sealing gasket and plastic surface mounted inlet. Fitted with lockable door. Custom built solutions to suit any situation.